Brendon Hartley will retain the Toro Rosso seat for the Mexican Grand Prix, as the team has dropped Daniil Kvyat again. 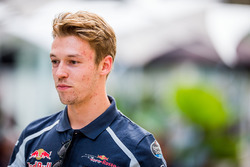 The New Zealander will be partnered by Pierre Gasly, who returns to Toro Rosso following his two outings with the team earlier this year. 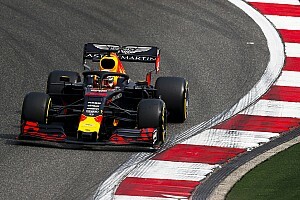 Hartley finished his debut grand prix in Austin in 13th, in what was his first single-seater race since 2012, while Kvyat finished 10th - only his third points finish of the season. In a one-line statement released on Monday, Toro Rosso said its Mexican Grand Prix line-up would be formed by Gasly and Hartley but chose not to reveal its plans beyond that. Gasly impressed the team with his performances in Malaysia and Japan but skipped Austin to contest the Super Formula finale in Japan. 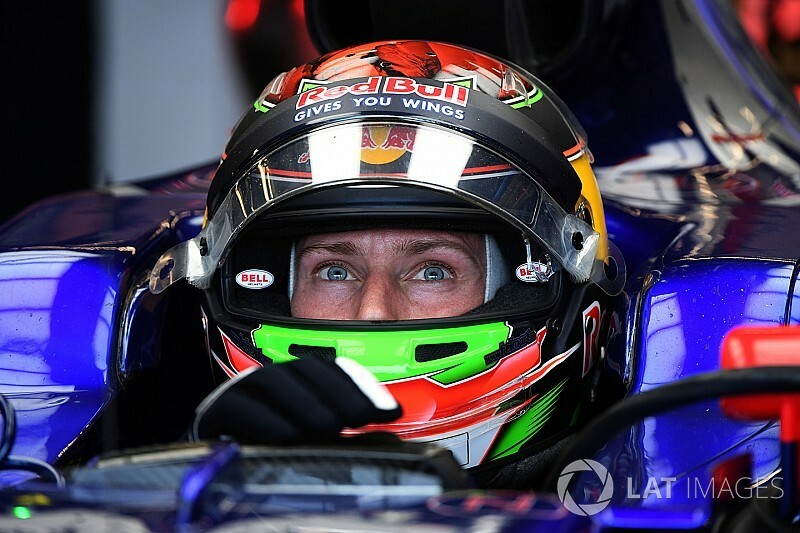 Toro Rosso drafted in Porsche World Endurance Championship driver Hartley to replace Gasly and make his F1 debut with Kvyat being recalled to replace Renault-bound Carlos Sainz. 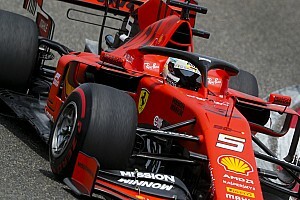 Gasly, who missed out on the Super Formula title after the finale was cancelled because of the threat of a super typhoon, was expected to return for the remainder of the season. Kvyat's future in F1 remains uncertain, with the Russian having said he remains confident he can have a future within Red Bull and planned talks with its motorsport advisor Helmut Marko. 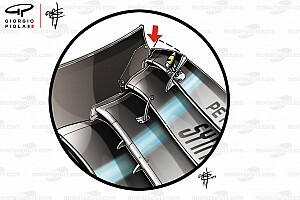 Toro Rosso trail fifth-placed Williams by 15 points in the constructors' championship but saw the gap back to Renault in seventh slashed to five points after former driver Sainz took seventh at Austin.